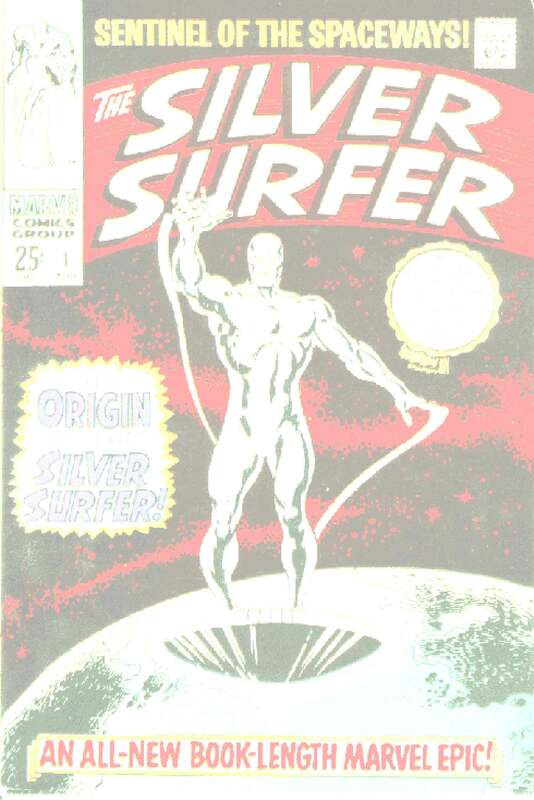 Here is a partial list of appearances of the Silver Surfer as of 5/23/10. Please contact me with any suggestions, corrections or additions. A longer list of books is found at Amazon.com. The chronological list of comics is found here.